It’s time to get your post-summer sunshine fix, but where is best to visit in September? Most of Europe is still beautifully warm but temperatures tend to be less punishing than in July and August. As summer draws to a close and children go back to school, the holiday resorts return to peace and normality. Below we sum up some of the best destinations for September holidays. Where is hot in September? Most of Europe still remains warm with average temperatures between 21-30°C. 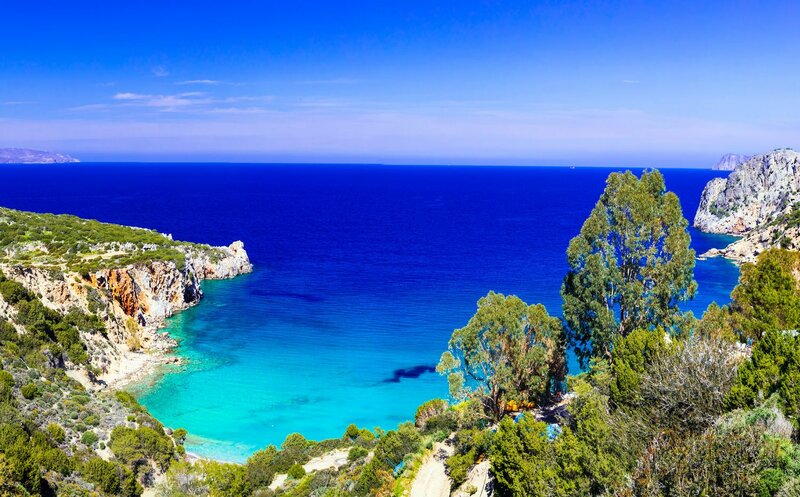 The hottest temperatures can be found in the southern Mediterranean destinations including Cyprus, Turkey and Malta. 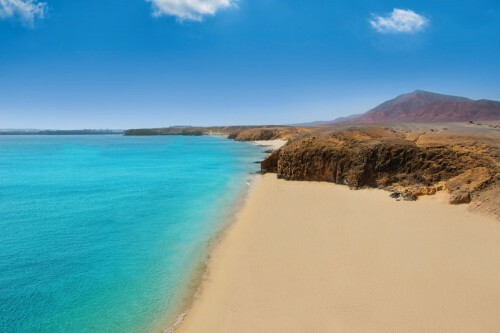 Other destinations such as Morocco and the Canary Islands also remain hot. Said to be the birthplace of Aphrodite (goddess of love and beauty), Cyprus certainly lives up to her name. 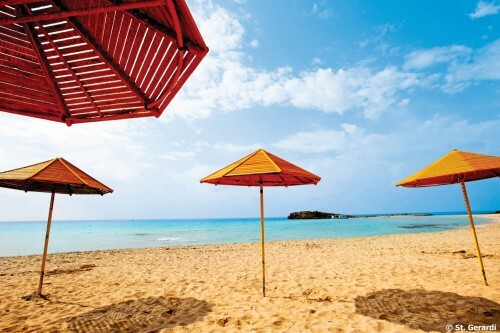 Golden beaches, historical sites and stunning landscapes make Cyprus the perfect destination for September holidays. The third largest island in the Mediterranean, Cyprus encapsulates the indulgent pleasures of the Mediterranean alongside its own unique and vibrant culture. Where to Stay in Cyprus: The charming harbour town of Paphos is an excellent place to stay. The peaceful upmarket resort is home to a plethora of restaurants, historical sights and superb luxury hotels. The larger resort of Limassol has a long promenade lining the golden stretch of beach. 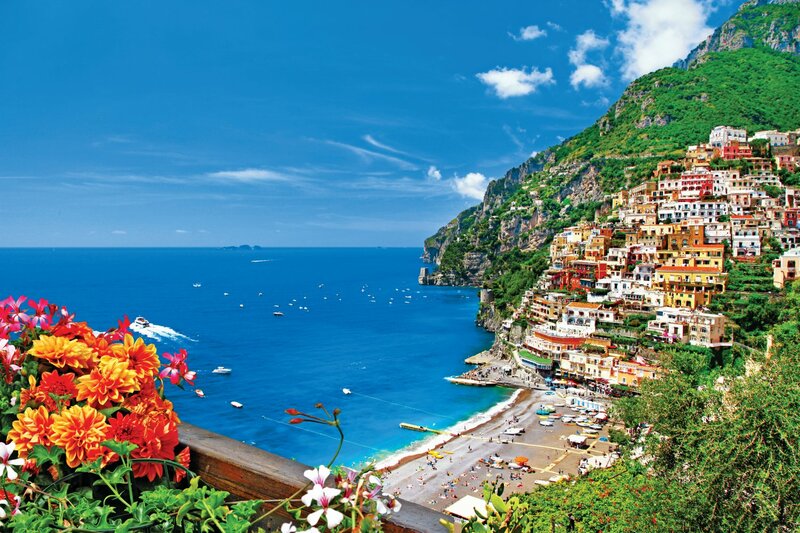 Italy is a country encapsulating all the indulgent luxuries we wish to experience on a holiday; world famous cuisine, the finest wines and thousands of years of history to discover. Made up of many stunning regions, Italy is perfect for multi-centre holidays which take in the cities, coast and countryside. Enjoy outdoor pursuits, stunning lakes and historical cities. Italy remains warm throughout September, being hotter the further south you go. Where to stay in Italy: Italy is made up of many different regions offering dramatically different landscapes and holiday types. The irresistible beaches of Sardinia become less crowded, Sicily upholds its warm temperatures and Sorrento stays as pretty as ever. See our Italy page for more regions. 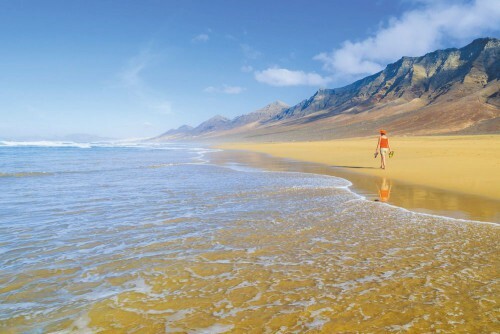 Laze on golden sandy beaches or put on your hiking boots. 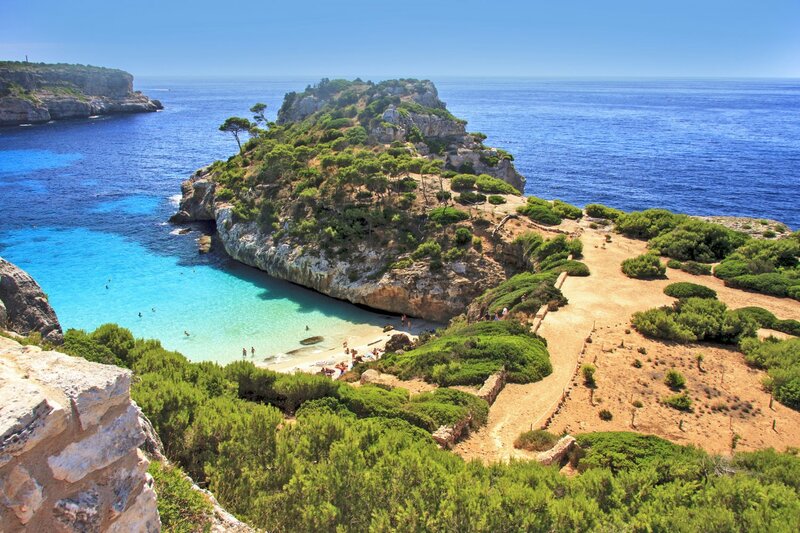 Mallorca has diverse terrain ranging from pine clad mountains to beautiful golden beaches. Mallorca has long been a popular family destination, making September the perfect time to go for less crowded resorts. There are plenty of superb restaurants, fashionable bars and fun activities to entertain any type of traveller. Where to stay in Mallorca: The vibrant capital Palma is a firm favourite amongst travellers. The arty city has fantastic shopping, delicious cuisine and an atmosphere that will leave you wanting more. Head to the north west and you’ll find picturesque resorts such as Soller and Deya. North of the island uncovers the delights of beach resort Puerto Pollensa. For natural beauty the south east coast of the island has many beach coves like those found in Cala d’or. 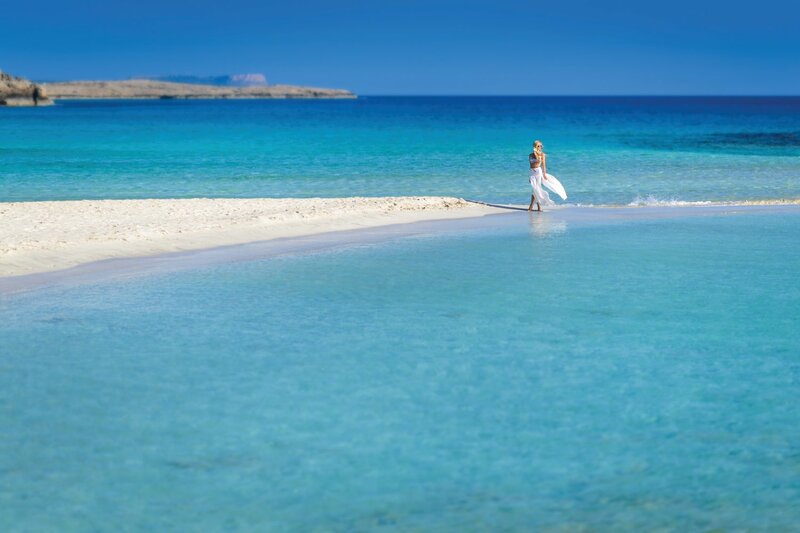 The largest of the Mediterranean islands Crete is blessed with one of the longest summers in Europe. As the birthplace of Zeus, Crete is steeped in history of gods, ancient Greeks and Turks. Its diverse landscape is dotted with dramatic gorges, mystic caves and wild flaura and fauna; which are excellent to explore in the September sunshine. Its rugged coast line is fringed with long stretches of golden sand and small unspoilt beach coves. Visit its charming towns, authentic tavernas and meet the welcoming and hospitable people. Where to stay in Crete: Being the largest island in Greece, Crete has a vast variety of excellent places to stay. In west Crete, the upmarket resort of Elounda is home to some of the finest luxury hotels, with the charming town of Agios Nikolaos nearby. On the north coast, Crete’s third largest town, Rethymnon is a vibrant and colourful beach resort. To the east of Crete, you’ll find the evocative city of Chania. There is certainly no shortage of sunshine in Malta. 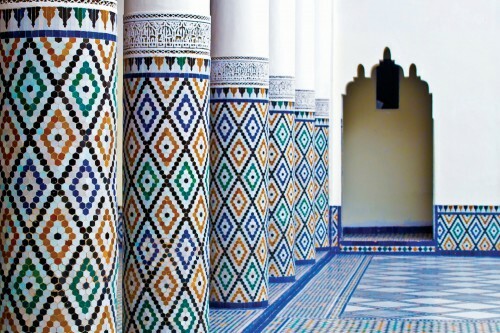 This beautiful island in the Mediterranean has enchanted visitors for many years. The laid back easy towns are laden with quaint cobbled streets and a year round summer exuberance. The island has many archaeological sites and megalithic temples, some of which pre-date the Egyptian pyramids! The surrounding waters are painted with a sparkling clarity and stunning shades of blue, making this mythical Mediterranean island a real late summer treat. Where to stay in Malta: Valletta, Malta’s capital is an UNESCO world heritage site and has been elected European capital of culture for 2018. 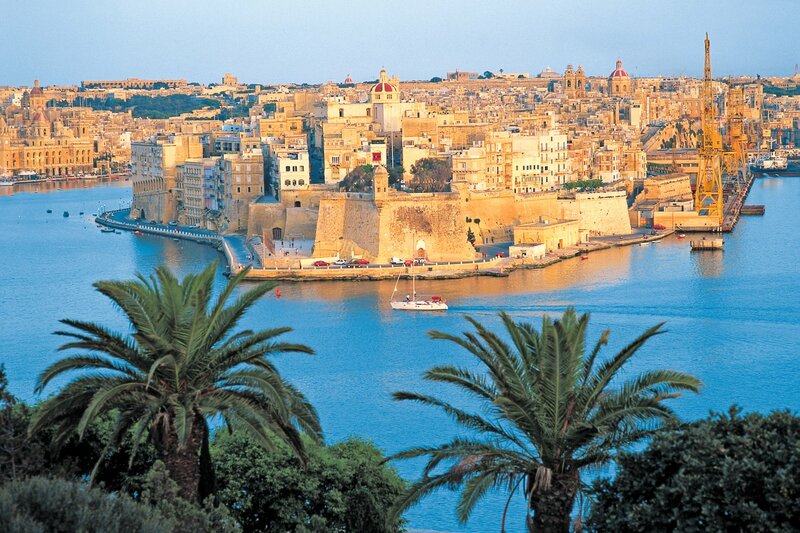 In St. Julian’s the beautiful waterfront of Spinola Bay is lined with wonderful restaurants and a small sandy beach. 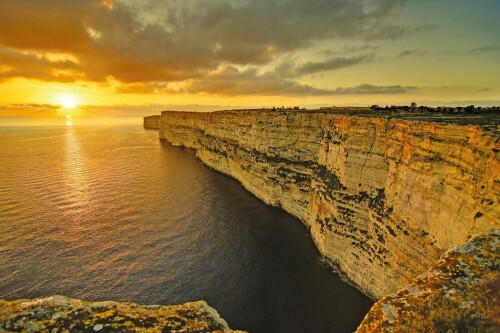 Reached by a 25 minute by ferry from Malta the island of Gozo is a stunning island of tranquility and natural beauty. We would love to hear your ‘September holidays’ stories, get in touch in the comments below or share you holiday snaps with us on Facebook.